Ferrets require annual vaccination to protect them from Distemper. 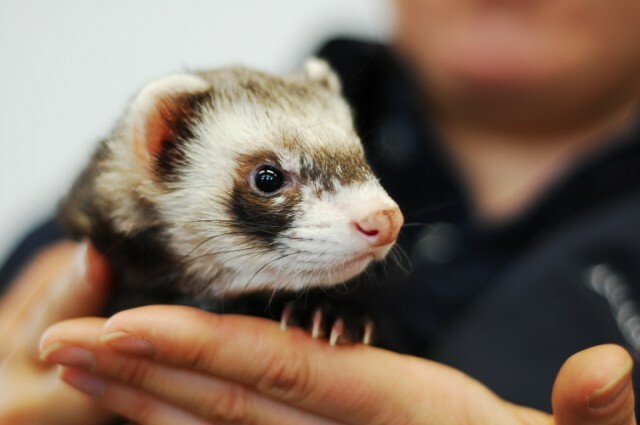 The most common problem we see in pet ferrets is skin disease whereas with pet rodents we are frequently asked to check out unusual lumps and bumps. 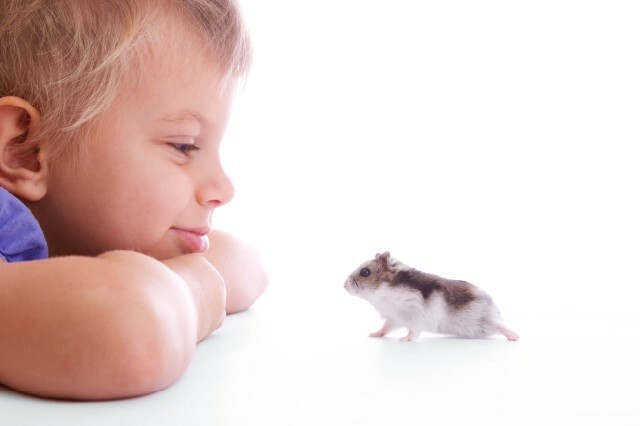 At Caring Country Vets we understand how emotionally close people are to their small pets. 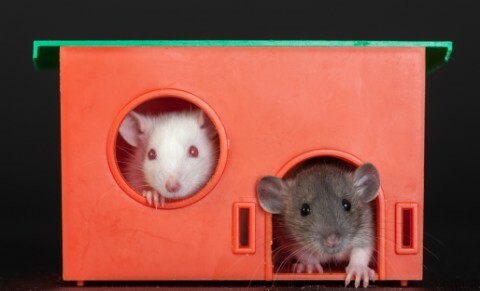 A 20% Consultation discount is available for pet ferrets, rats and mice.